Our biggest sale of the year is on! 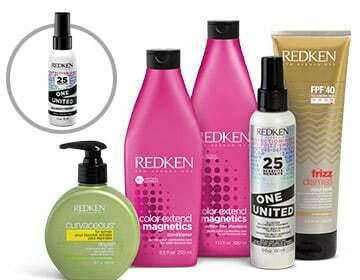 Buy 2 REDKEN products, get 1 FREE! Shop and stock up on all your favorites. Plus, get a REDKEN One United travel size with any $20 REDKEN purchase.